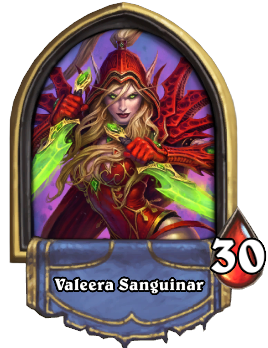 Hero Power Episode 60 – We had an extra 1600 dust laying around! We had an extra 1600 dust laying around! This week we welcome Spivey and Chris from the 1600 Dust podcast onto the show as we discuss how they got into Hearthstone podcasts and their thoughts on the current aggro meta. This week on Hero Power Avanties, Virsica, and Zerotio discuss Hearthstone’s new Game Director, Seatstory Cup, Tournament Mode and more. Hero Power Episode 58 – The Jade Golem Army Comes! The Jade Golem Army Comes! 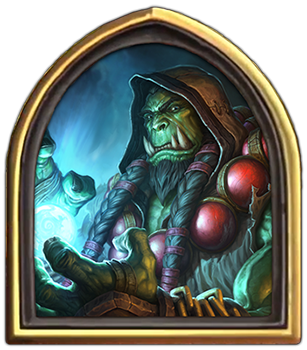 This week we look at the meta exactly one week post Mean Streets of Gadgetzan and discuss what decks have emerged to the forefront and what we expect to see over time.